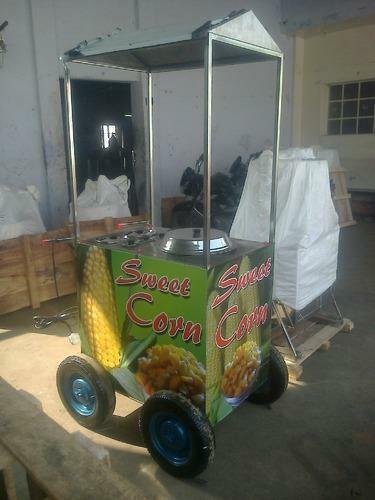 We are involved in the manufacturing and supplying of supreme quality Steam Corn Machine. Resistant to abrasion, it is widely acknowledged. Owing to its anti-corrosive properties and long lasting life, the entire range of the steam corn machines offered by us is highly demanded among the client-base we have accomplished to acquire. Our company offer optimum quality Steam Corn Machine at market leading price. Manufactured from corrosion resistant stainless steel in compliance with the industry set parameters, these machines are ideal for domestic and commercial application areas. Offered machines are appreciated among the clients for their sturdy construction, seamless finish and smooth functionality. Looking for “Steam Corn Machine”?